Celebrate Independence Day by trying out some of our original, easy Fourth of July crafts with your kids! 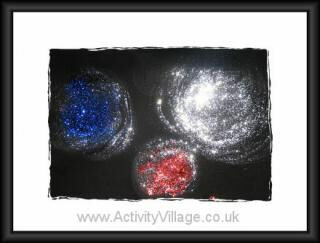 We've got something for all ages and abilities, as well as crafts that work well in groups or for parties. More Fourth of July Crafting Fun!